I’m doing OK when it comes to meals now. I’m starting to get into the rhythm of cooking dinner from scratch… as in 100% from scratch. The first week almost ran me into the ground, but I’m tackling it head on this week! Challenge you will NOT defeat me! haha! But one can only enjoy apples for so long before they are in need of another type of snack. Sure, I’ve got a fridge full of grapes, strawberries and Greek yogurt as well as a counter stocked with bananas and pears to go after, but sometime in my moments of weakness I almost reach for the cookies or chips because I need something, or should I say WANT something more than fruit. What’s a girl to do? Make her own chips, that’s what! Baked veggies chips, in fact! 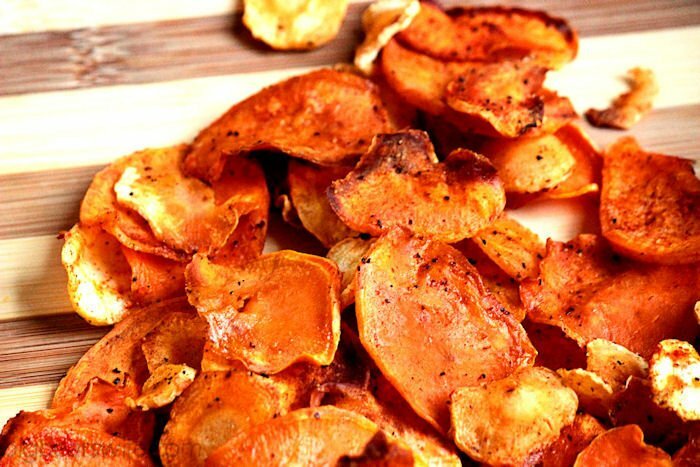 I’ve been in love with sweet potato chips for a few years now. 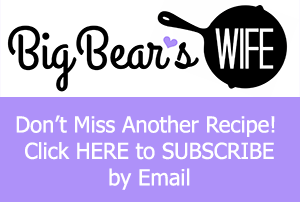 BigBear loves to make them but most of the time we fry them in oil. Probably not the best decision on our Healthy/Clean Eating challenge. Baking them with some of this Pompeian Extra Virgin Olive Oil though did fit in with my goals for this month. So with the craving of chips and this Pompeian Extra Virgin Olive Oil on hand, I decided to bake some sweet potato chips with a little seasoning and I added parsnips to the mix! If you’ve never had a parsnip don’t be afraid haha. I know they look like weird carrots but they’re good.They almost taste like carrots too, a strong flavored carrot. You know I never really paid attention to my olive oil until about a year or so ago. Olive oil was olive oil to me. Until I started buying some off brand ones. No, no, no. They just didn’t work for me. 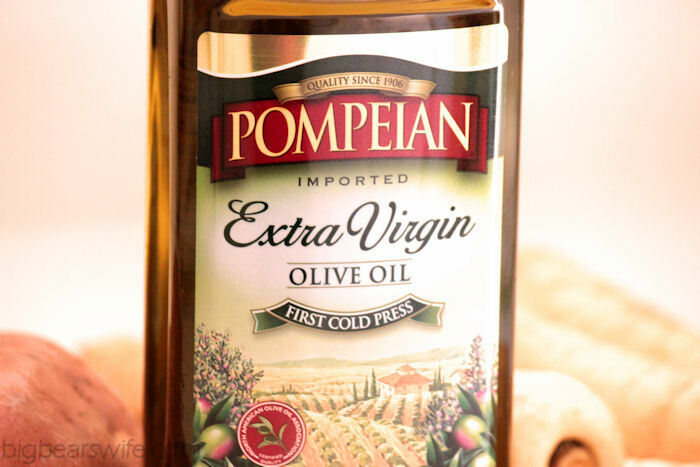 I’ve been buying Pompeian Extra Virgin Olive Oil for as long as I can remember. I don’t know who got me into buying this brand but I suppose I’ve stuck with them for as long as I have because I just love their olive oil. 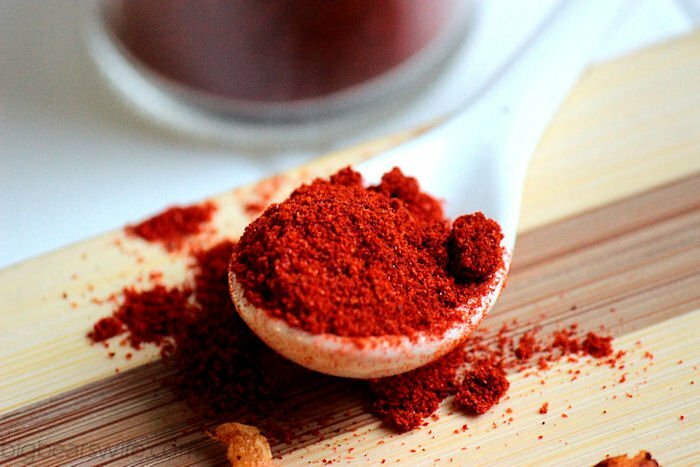 I use it for chips, I use it when I make my own salad dressings and I use it when I’m making up a stir-fry for dinner! It doesn’t leave a greasy taste like some oils can and I really like the subtle flavor that it ads to whatever I’m making. 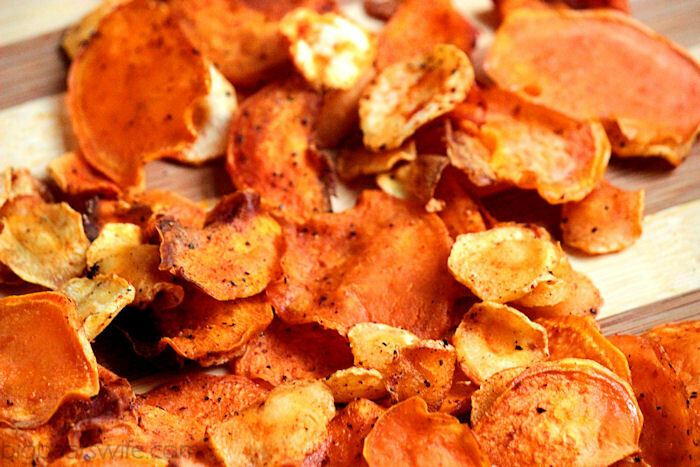 These Baked Sweet Potato and Parsnip Chips are the perfect snack for me. I get a “salty & seasoned” potato chip and still feel good about what I’m eating because I’ve literally started with fresh vegetables and transformed them into a healthy snack within minutes! Have you ever made veggie chips?! I’d love to know what types of vegetables you love to use to make yours! 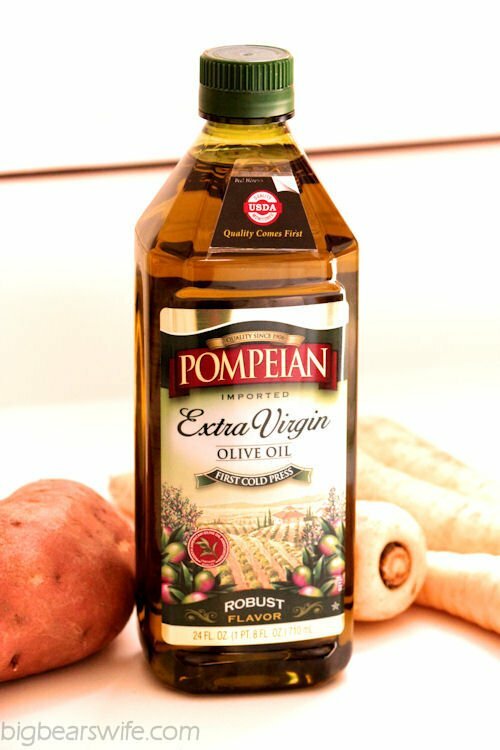 A $1.00 coupon for any Pompeian Olive Oil! 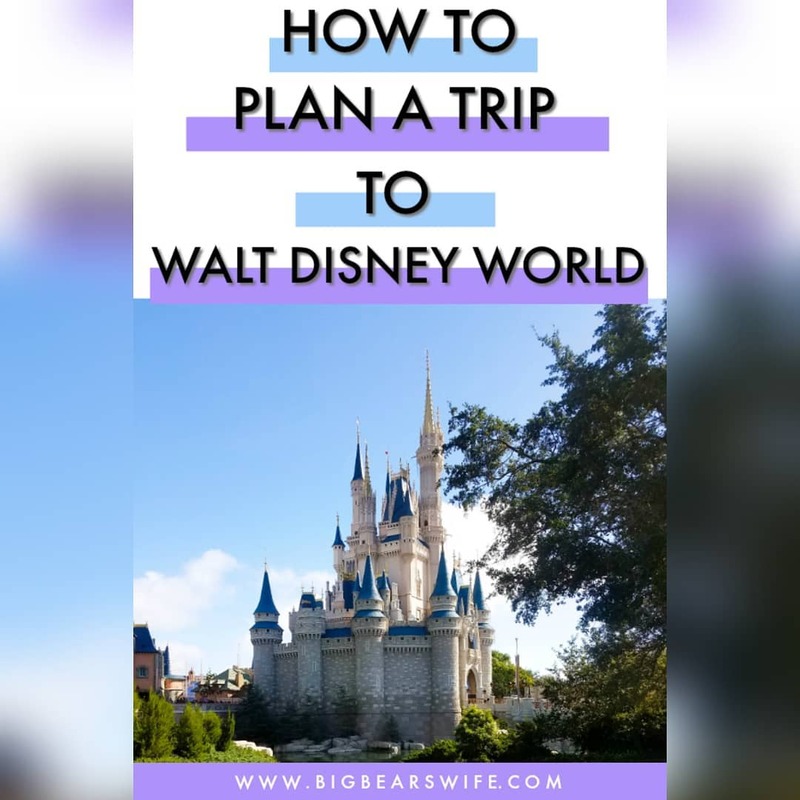 Want to win a $200 gift card? Click here to take a short survey for your chance to win! Peel the skin from the sweet potato and parsnips. Carefully with a sharp knife, or preferably with a mandolin, cut thin slices of the sweet potatoes and parsnips. Lay the “chips” out onto a baking sheet. Drizzle with Pompeian Extra Virgin Olive Oil. Toss to coat the chips. Sprinkle the chips with paprika, Greek seasoning, salt and pepper. Toss to coast. With the chips in a single layer on the baking sheet, bake for 15-18 minutes until the chips have reached the desired crispness. Be careful not to burn them. 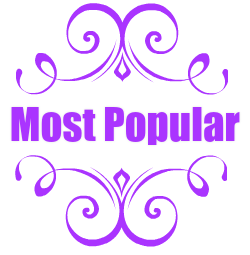 Find Pompeian online at http://www.pompeian.com/ or like Pompeian on Facebook!! 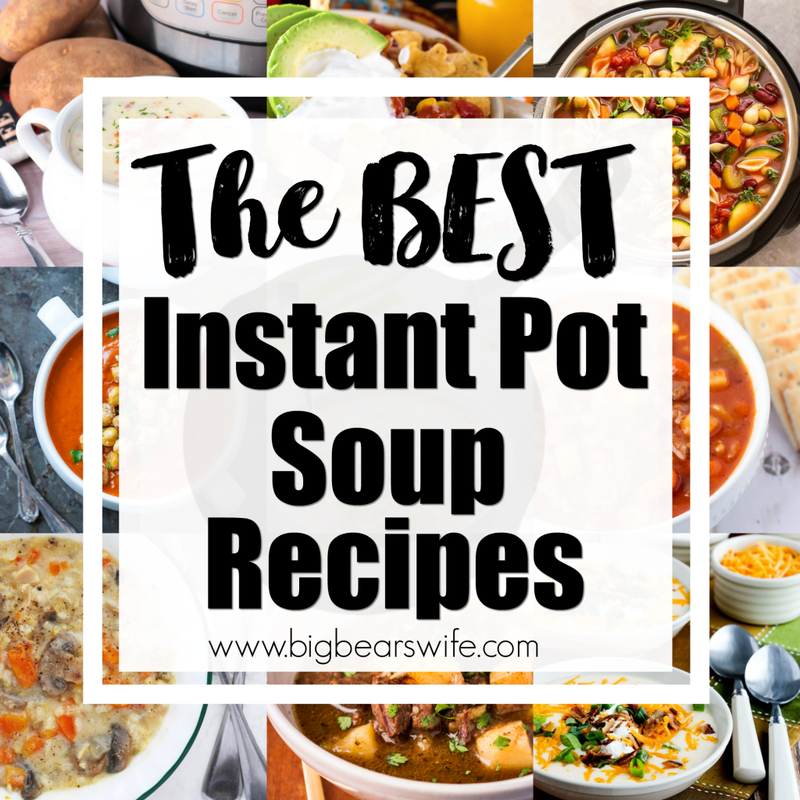 I did receive a free bottle of Pompeian Extra Virgin Olive Oil to use in this recipe from Smiley360 but all options are 100% mine 🙂 If I didn’t love it, I wouldn’t share it! 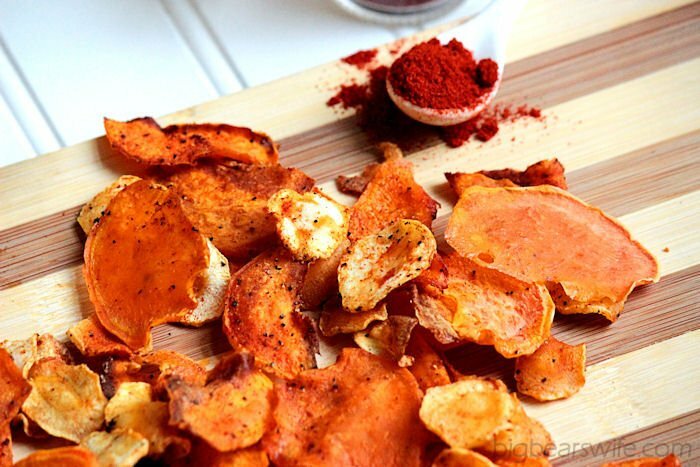 I have not yet made veggie chips YET but I LOVE eating beet chips and sweet potato chips! You must make these haha! They are so, so good! These look so yummy! Prepping ahead of time is so key to eating healthy all week I’ve found! I’m not so awesome at prepping ahead! haha working on that! 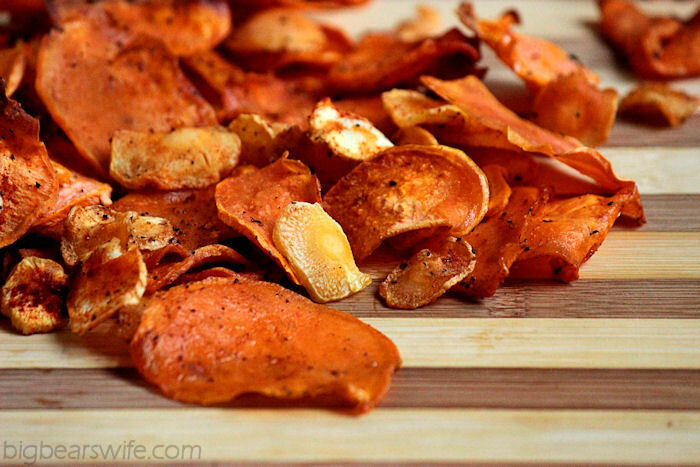 These are some of the best looking sweet potato (and parsnip) chips I’ve ever seen!! Can I have a bowlful, please? Love how healthy and delicious these chips are! I definitely have to get planning more for healthy eating. Crunchy, salty goodness! This is my kind of munchie. Love that you used parsnips too. They are totally under appreciated. yes 2 jug of beer to go along. I’ve been loving following your clean eating on Instagram, and these chips look like a great addition. YUM! 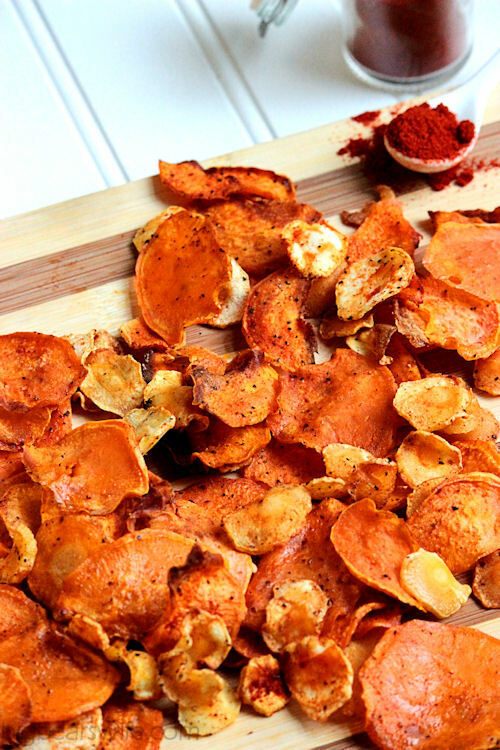 Why have I never made my own sweet potato chips before?? Gotta try this, looks so delicious! And love the parsnip addition as well. 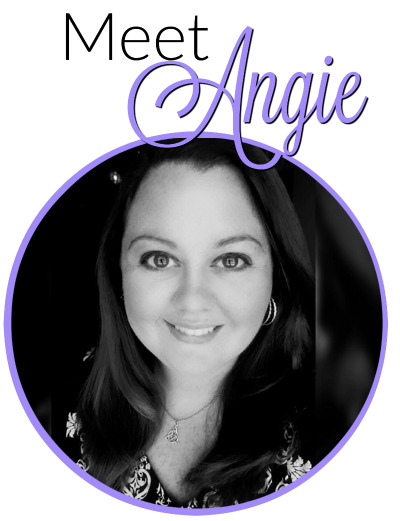 These chips look absolutely fabulous Angie! 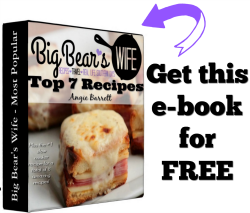 I simply must try this recipe soon! Pinned!